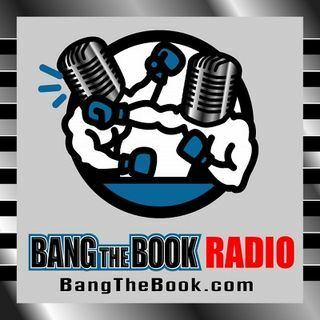 On the Tuesday March 12 edition of BangTheBook Radio, host Adam Burke was joined by professional handicapper Tony George of Doc’s Sports for this week’s Picks and Predictions segment. Usually we have Tony on Thursdays, but we moved him to Tuesday this week to discuss conference tournament byes, the Big 12, and the Big Ten conference tournaments. Tony had some eye-opening stats and trends about byes in conference tournaments and what they mean for the teams. The guys also talked about the Big ... See More 12 Conference Tournament in Kansas City to handicap a pretty open field, where Kansas is just a #3 seed. The guys also went to Chicago for the Big Ten Conference Tournament, which is back at the United Center. This is one of the deepest conferences in college basketball, so you don’t want to bet it without Tony’s thoughts.